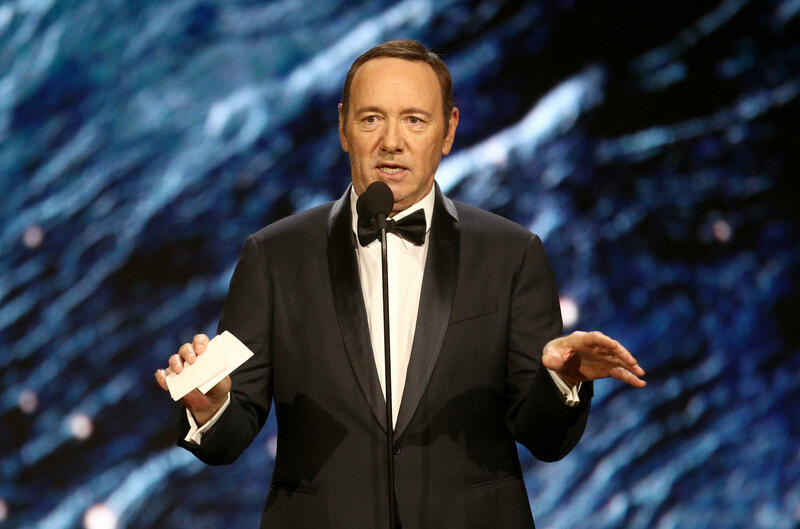 LOS ANGELES -- Actor Kevin Spacey said Sunday he is "beyond horrified" by allegations that he made a sexual advance on a teen boy decades ago. In an interview with BuzzFeed, actor Anthony Rapp said Spacey befriended him while they both performed on Broadway shows. Rapp was 14 when he attended a party at Spacey's apartment in 1986, he said. At the end of the night, an inebriated Spacey picked him up, placed him on his bed, and climbed on top of him, Rapp said. Rapp confirmed to CBS News the account published on BuzzFeed and said he had come forward, "standing on the shoulders of the many courageous women and men who have been speaking out, to shine a light and hopefully make a difference, as they have done for me." He said he had no intention of making any further comment on the three-decade old incident.